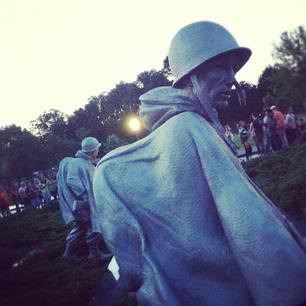 Korean War Memorial - so moving. 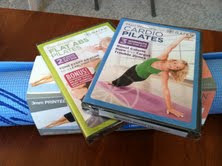 Finally opening my Flat Abs Pilates DVD and using it. 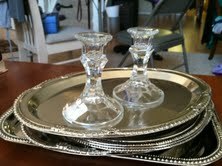 as well as all of the others on my Pinterest board. and maybe tackle a few other pins on my "I'm Going to Get Crafty" board. May throw in a trip to Ikea, a birthday lunch with my nephew and a lazy afternoon by the pool! Note: There's an affiliate link on this page but, as always, the opinions are my own!